Finally! 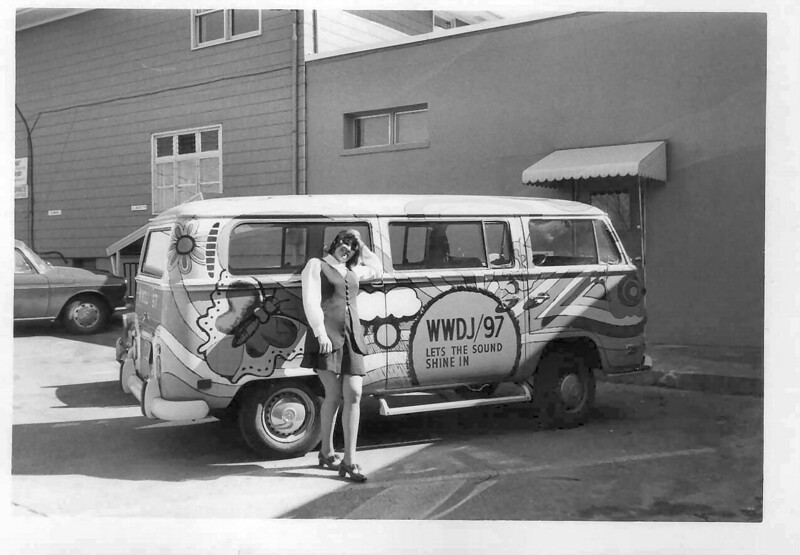 I've wanted a picture of the 97/WWDJ Magic Bus for 7 years. Here it is with Cindy Underwood who was Nick Anthony's secretary. Picture provided by the lovely Catherine Plescia(Cathie Regan).